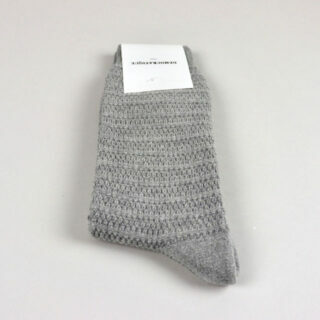 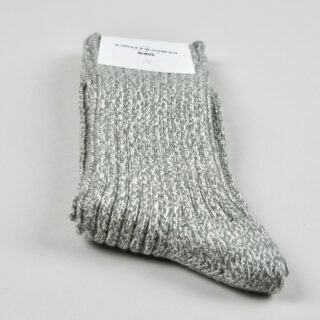 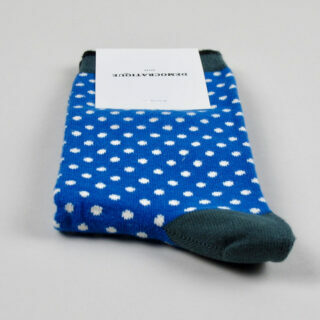 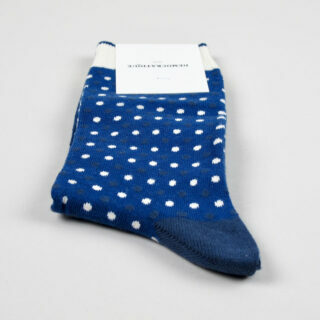 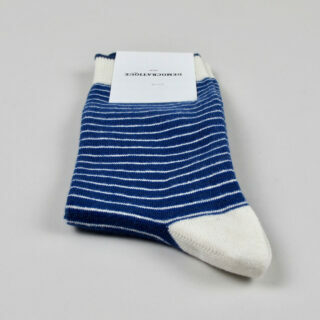 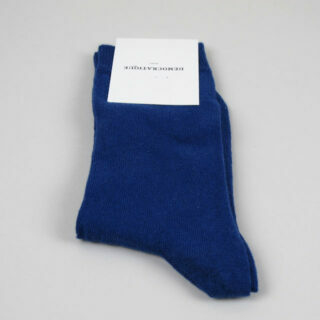 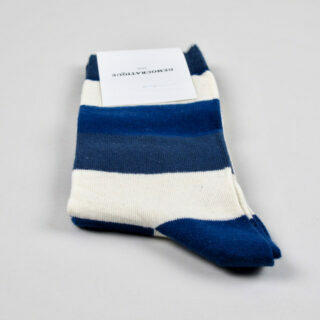 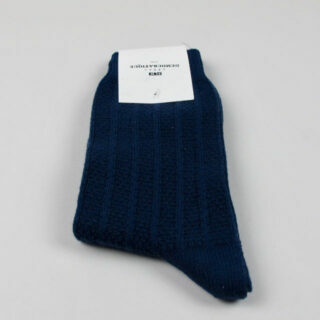 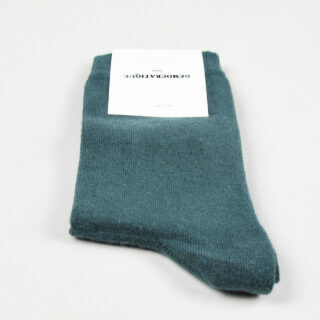 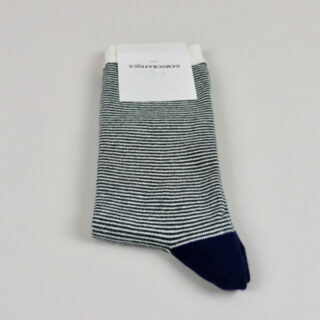 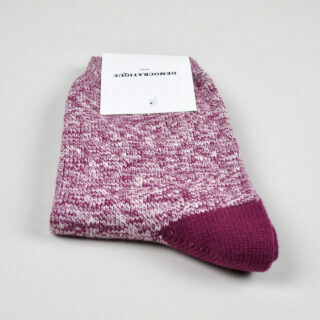 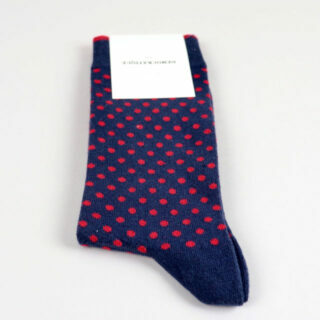 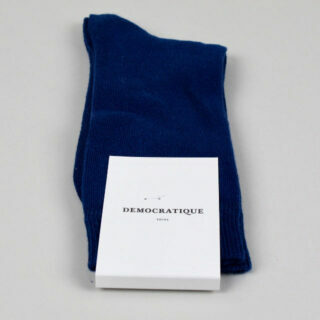 These socks are made in Turkey and designed in Denmark by Democratique. 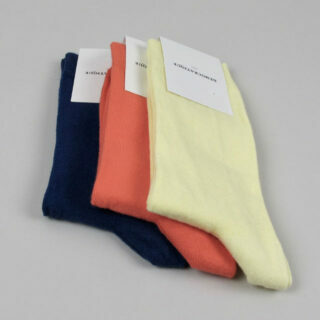 In simple block colours the fabric is comprised of 75% combed cotton, 23% polyamide and 2% elastane. 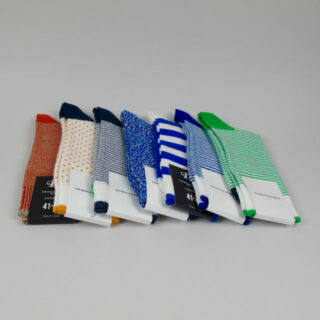 They are made to fit size 36-40 which equates to UK shoe sizing 3.5 – 6.5 and US sizing 5.5 – 9.5. 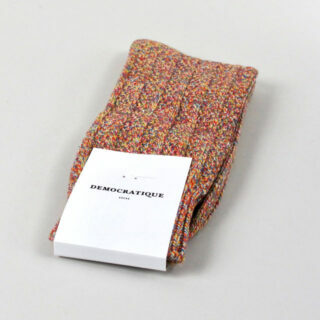 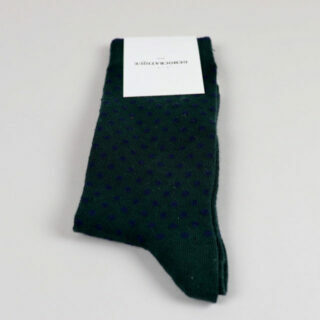 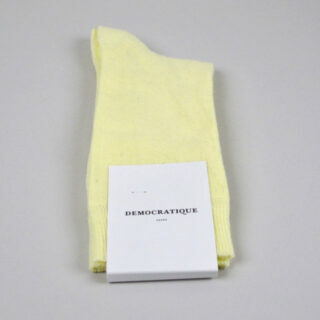 Most of Democratique’s socks in this smaller size are solid colours whereas the larger size men’s socks are a mix of solids, stripes and dots.